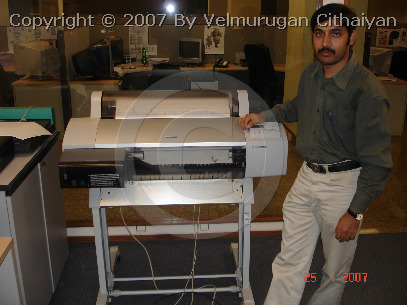 Printed With Separation After 26 Months Stay in Quark...! 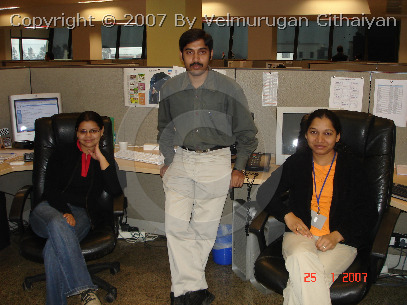 Time has come to Separate the Service with Quark. 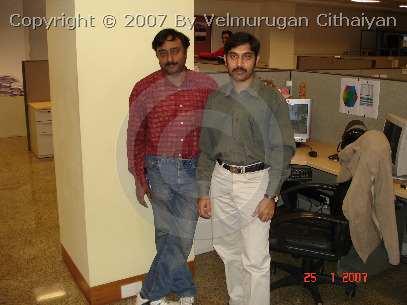 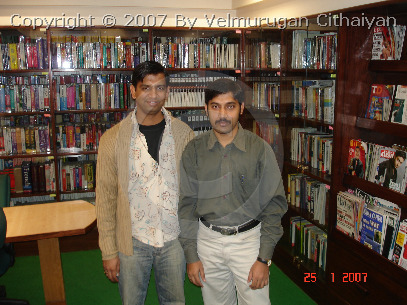 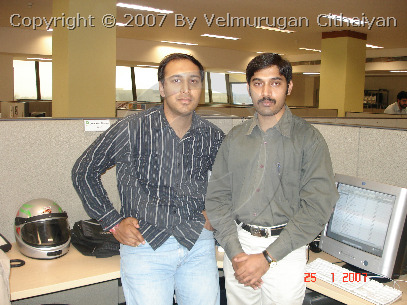 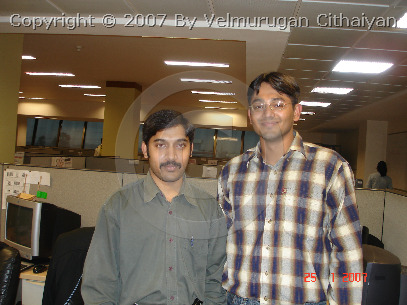 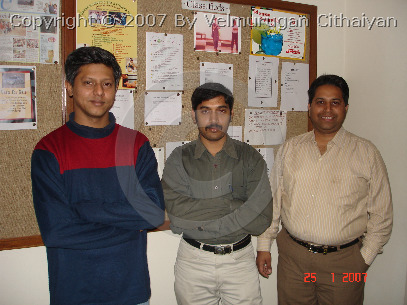 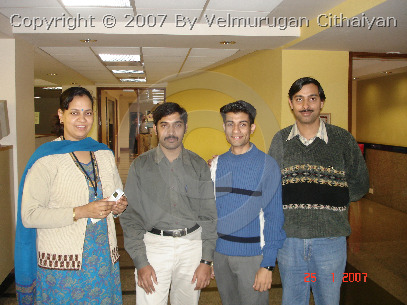 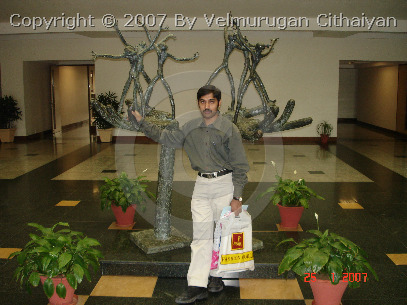 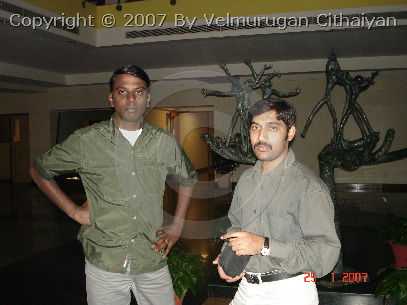 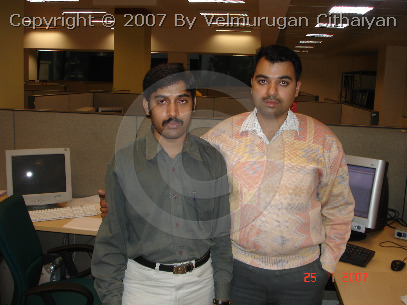 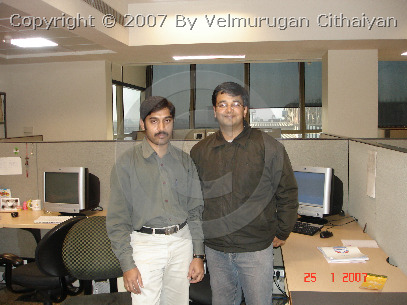 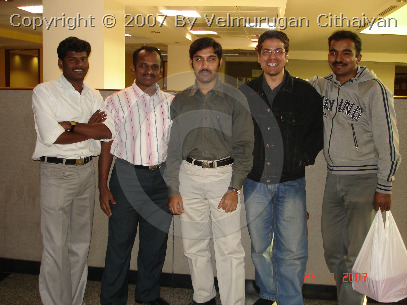 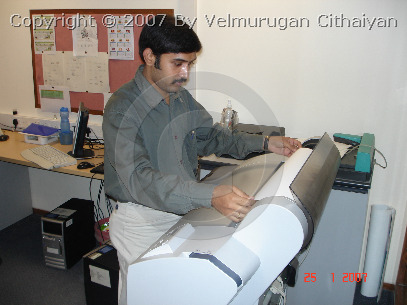 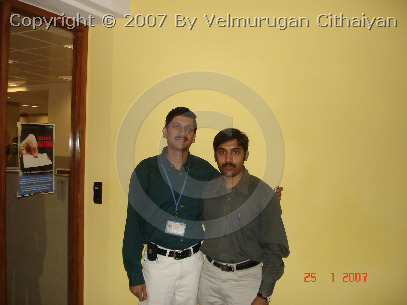 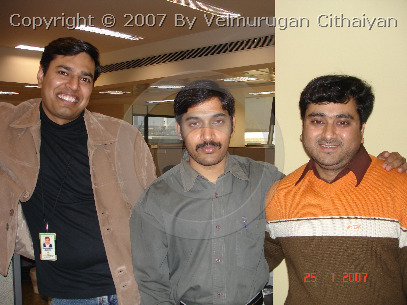 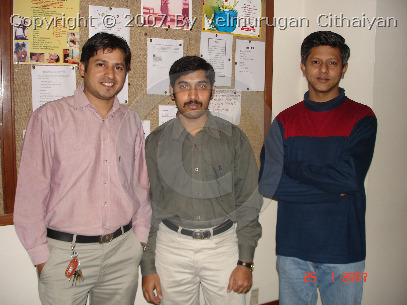 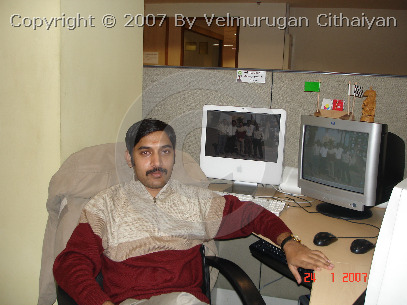 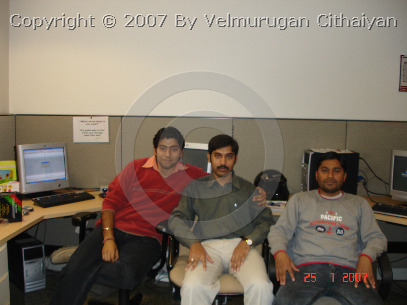 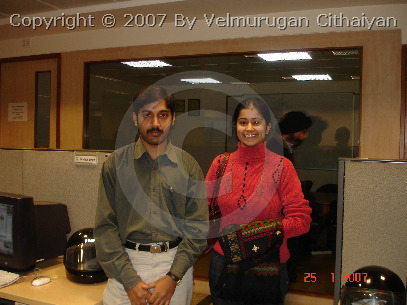 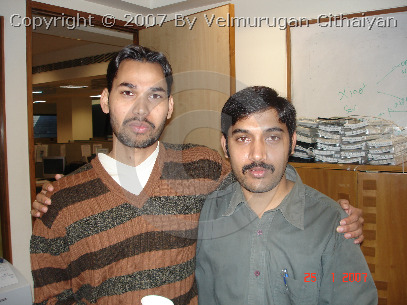 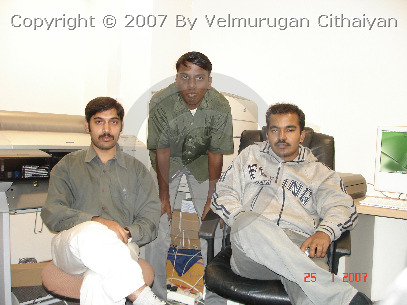 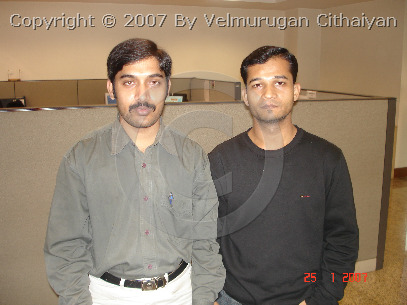 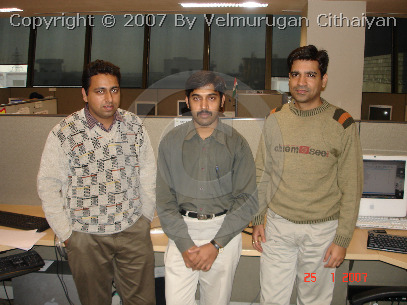 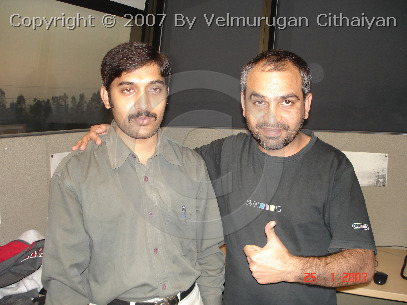 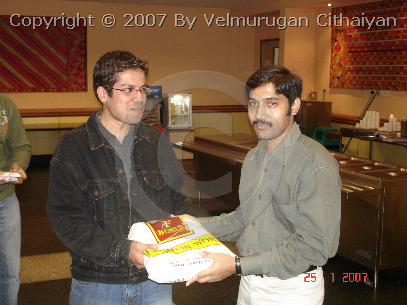 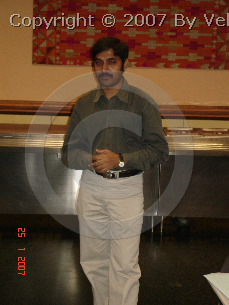 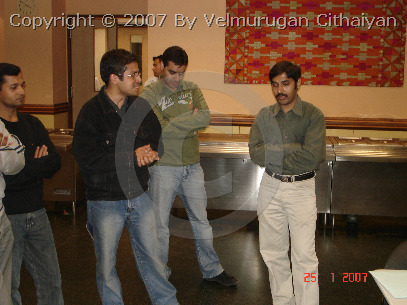 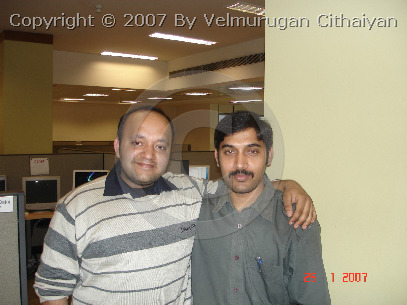 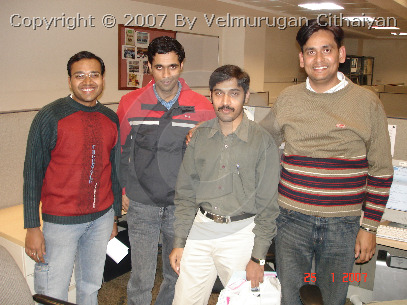 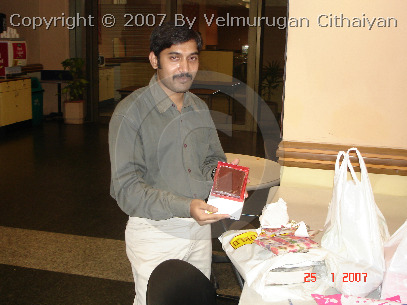 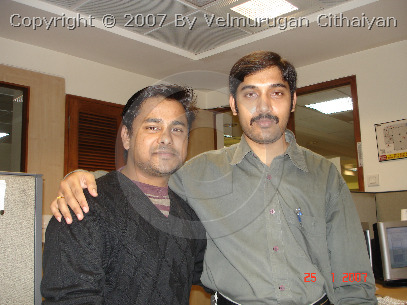 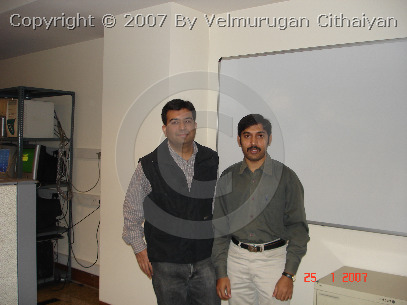 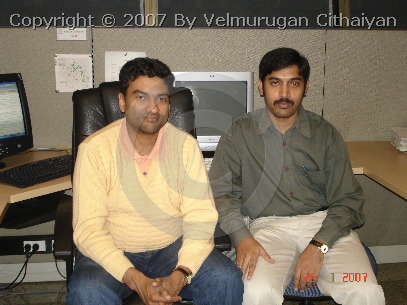 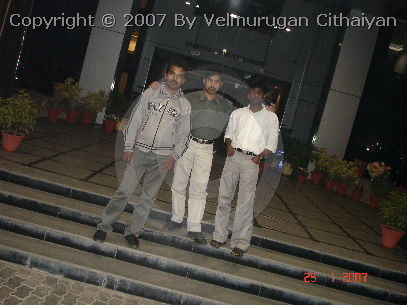 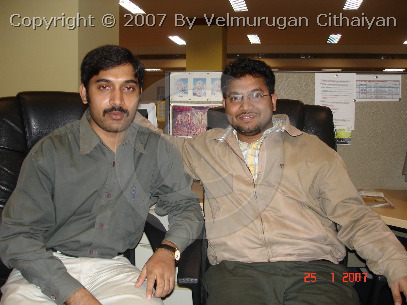 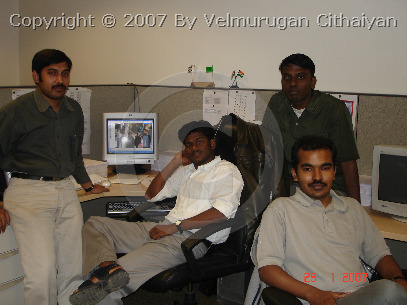 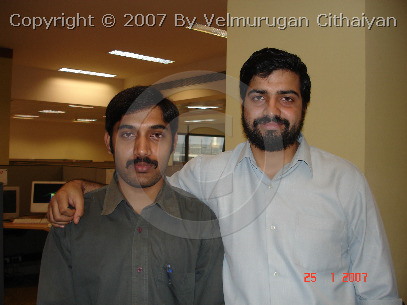 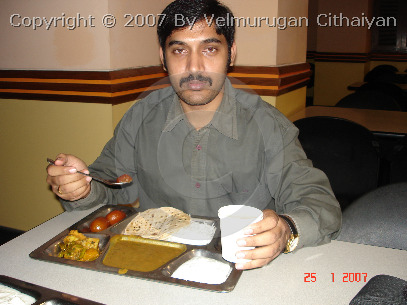 25th Jan 2007 is my last working day at Quark. 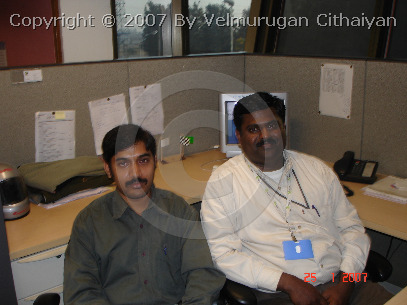 It was wonderful experience with Quark for 26 months and this stay will remain IMPRINTED in my heart life long. 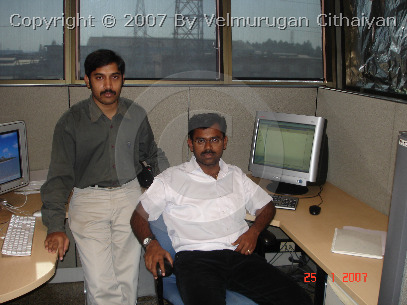 During my tenure here, I learned lot from Quark which has become cornerstone of my future career. 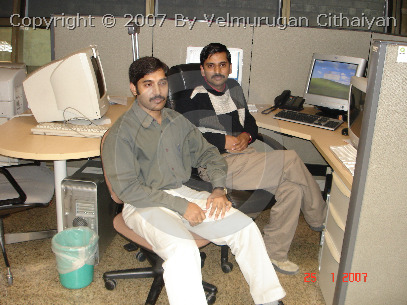 Hereby I would like to thank My BOSS S Sathappan, Directors (Shyam, Satish Kumar Chugh), Leads (Usha Rani; Aradhika Kapur; Gurudutt), PM (Mohan Dhandapani: Dave Ebersole; Dan…etc), R&D’s (Olavi Sakari; David Williams; Ashish Kalra; Guangxing Li… etc), Friends (Raja; Mohanaraj; Anand; Ramalingam; Prabakaran; Palani (V & A); Bala… etc) and My Colleagues (There are so many persons to listhere) who have made this period most inspiring and enjoyable and I feel really lucky to be a part of QA-Desktop/QuarkXPress Print Team. 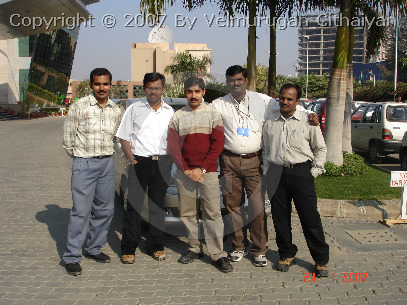 Also I have gained a lot of unforgettable friends at Quark Campus, some of them left this organization, but they are playing important role in my personal life. 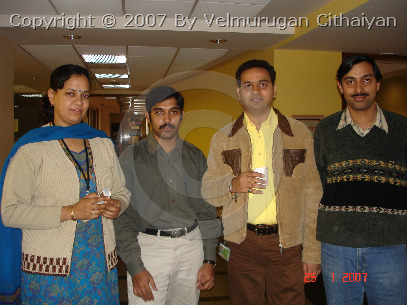 I am highly thankful to god for such good loving friends. 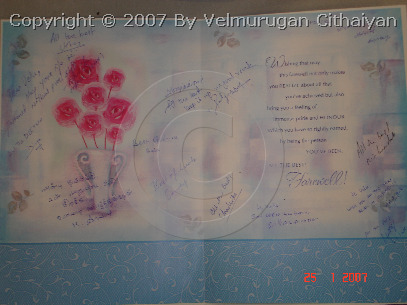 Wishing you all the very best for your careers and dreams associated with them.